For beginners or those just curious about User Experience Design it can be very hard to know how or where to start learning. Most information about UX Design is disorganized, fragmented, and lacking in actual details. 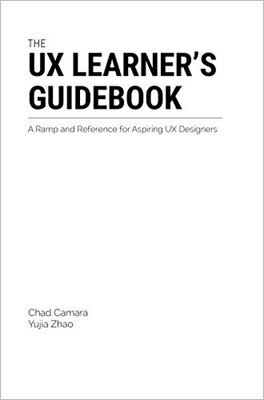 The UX Learner’s Guidebook goes beyond common UX advice, touching on the need for research, self-reflection, management, diplomacy, and collaboration in addition to technical design skills. 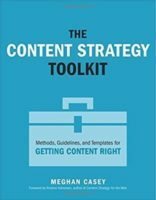 This book prepares students and professionals by thoroughly explaining what it takes to excel at UX Design and giving you the tools and confidence to start practicing right away.